If you like surfing and skating don’t miss this video! Love it!! Axi Muniain, the big wave surfer from Basque Country and his coach Aitor Francesca “Gallo” having fun with a Carver Skateboard! 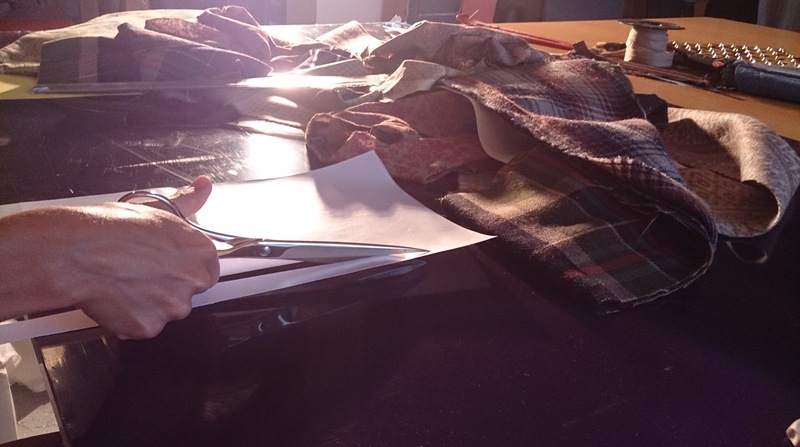 Although we still working on the next opening of the online store, we keep attending many customer orders! So happy! 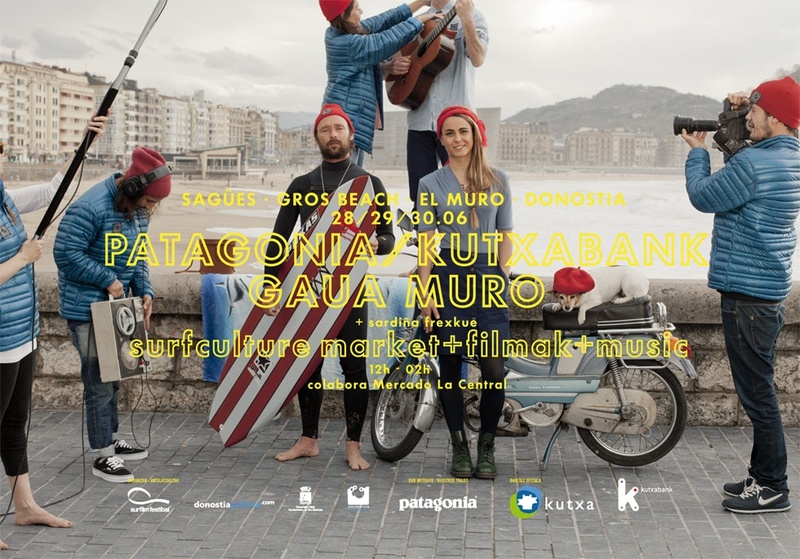 Este fin de semana, 29 y 30 de junio, mercado cultural de surf en la playa de la Zurriola. Películas, mercado, música, exposiciones, cerveza y muy buen ambiente!! De 12 a 02h. 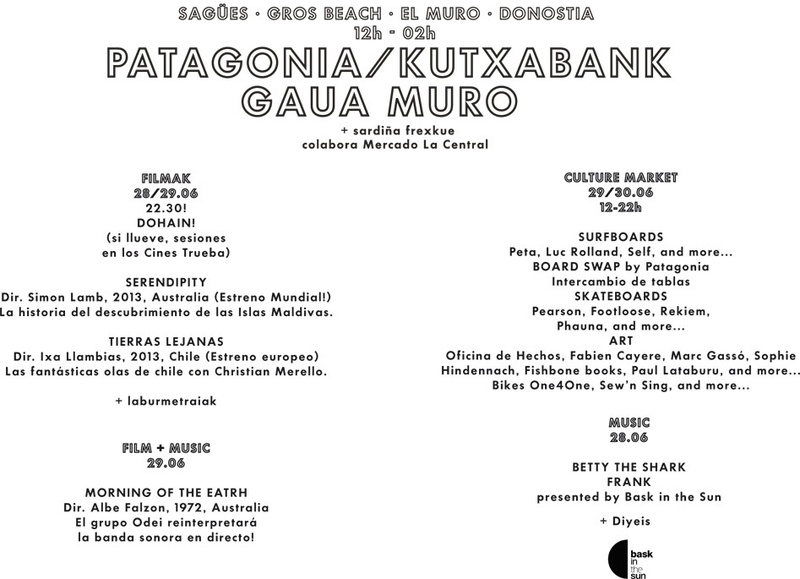 This weekend, 29th and 30th June, surf culture market in San Sebastian, Zurriola beach. Movies, market, music, exhibitions, beer and a great atmosphere! From 12 to 02h. Un pequeño vídeo de lo que nos dejó el festival del pasado fin de semana en San Sebastián. MIl esker a los organizadores y a todos vosotros! 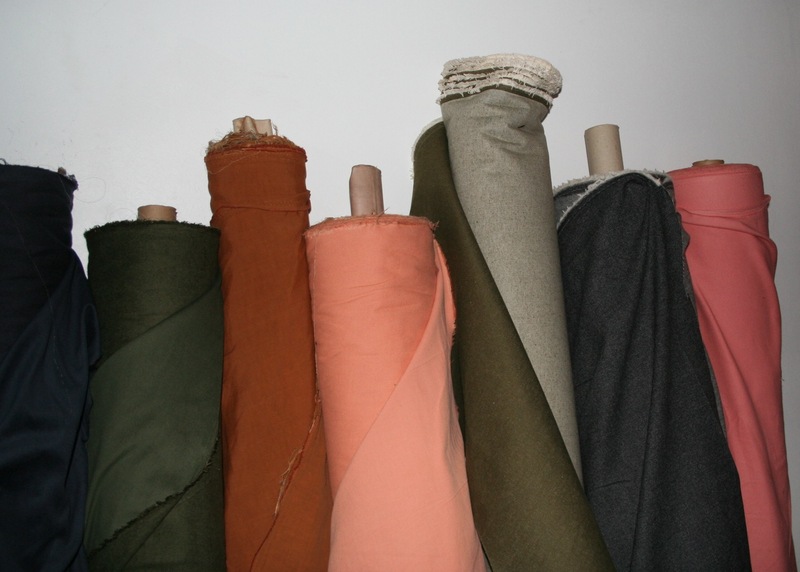 Kultur Kutxa Hiria 2013, is a street festival which aims to support young artists to promote their creations in Music, Art, Fashion and Design. This event aims to show “how the city is being transformed” in a weekend of activities, entertainment, markets and live music. This weekend, 22 and 23 June. 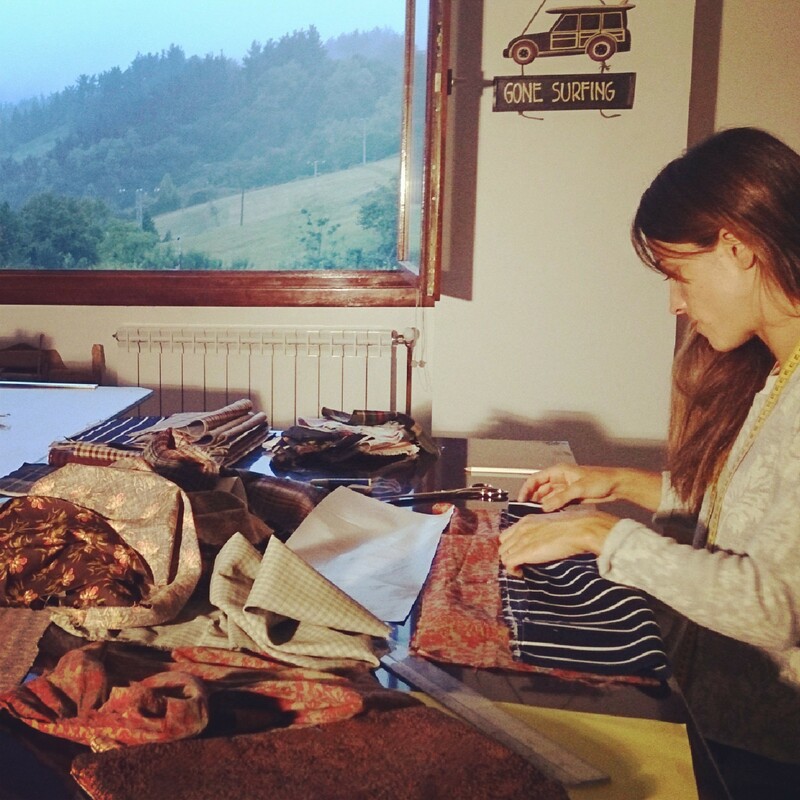 Sew ´n sing new collection coming soon! 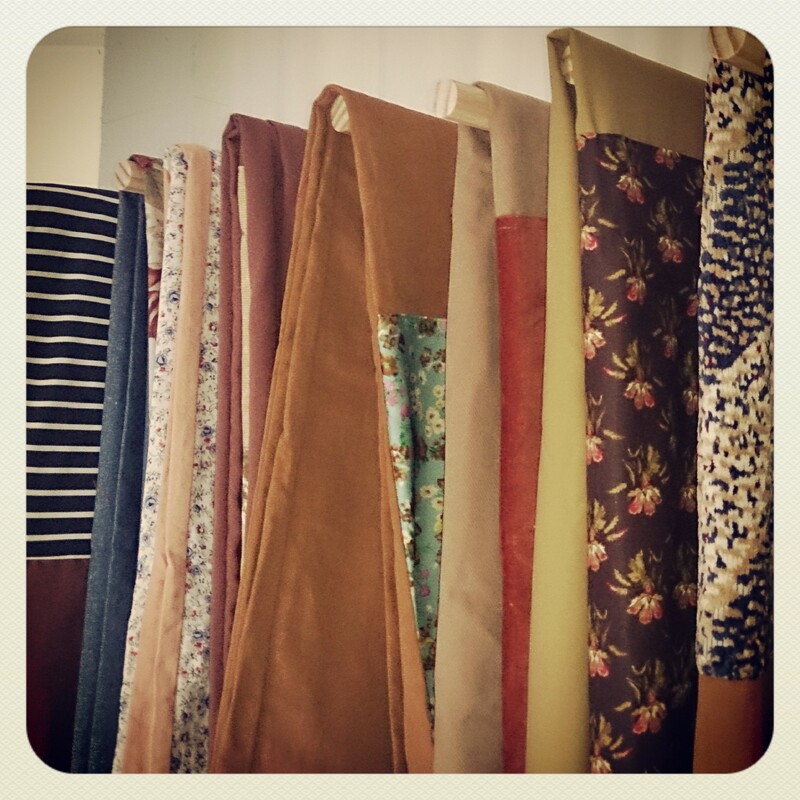 Sew ´n sing new denim collection!! 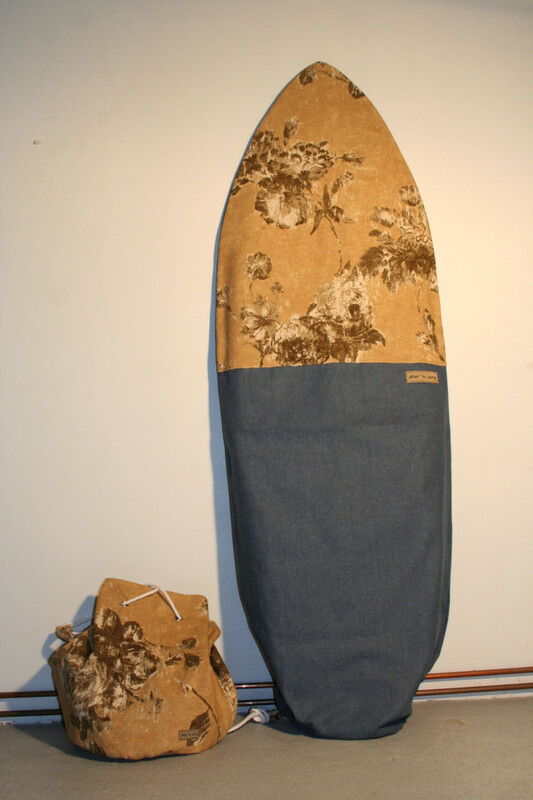 New colors on canvas and denim surf bags & wet bags!! Carrying authenticity and individuality, these limited edition pieces were inspired by the ocean, surfing, friendship, art, music and a strong sense for the little details in life. 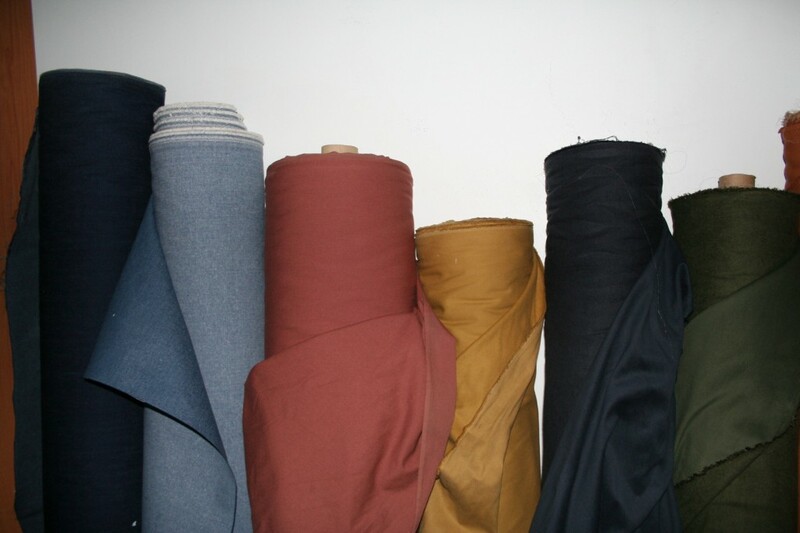 Basic like denim shirts and pants get personalized with one kind of floral fabric, matching dresses and tops feature feminine cuts and accesories like swim suits, pareos and bags supplement the women´s line. The men´s line consists of a retro-style waxed cotton boardshort, a cotton voile long shirt, a sailor bag , a slim fit short sleeve tee and a pareo- all featuring matching baroque prints and details. With this collection, the unique personalities of two brands merge only to create something uniquely new. Available at select RVCA Europe dealers. 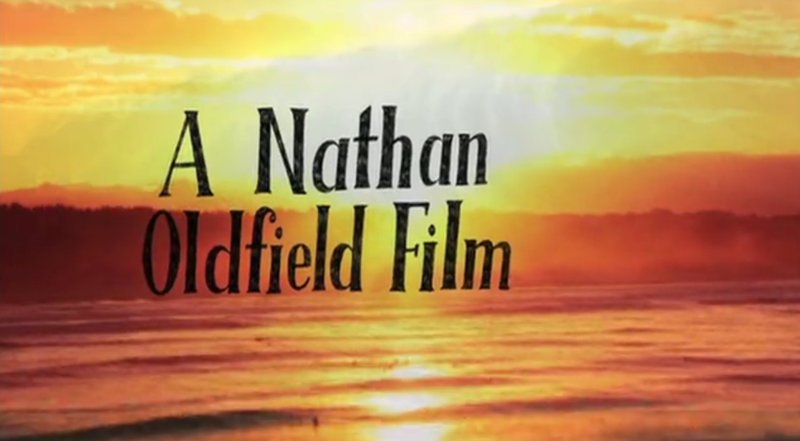 Awesomeness again from our sea-bro Nathan Oldfield. Can’t wait for the whole movie. Too much love and like. 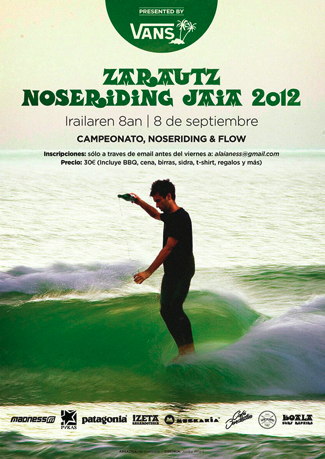 Zarautz Noseriding Jaia 2012 is coming!